Video from the Pieces concert in Sofia Church in Stockholm, Sweden on 14th of February, 2015. Recorded and filmed by Sara Björkegren. 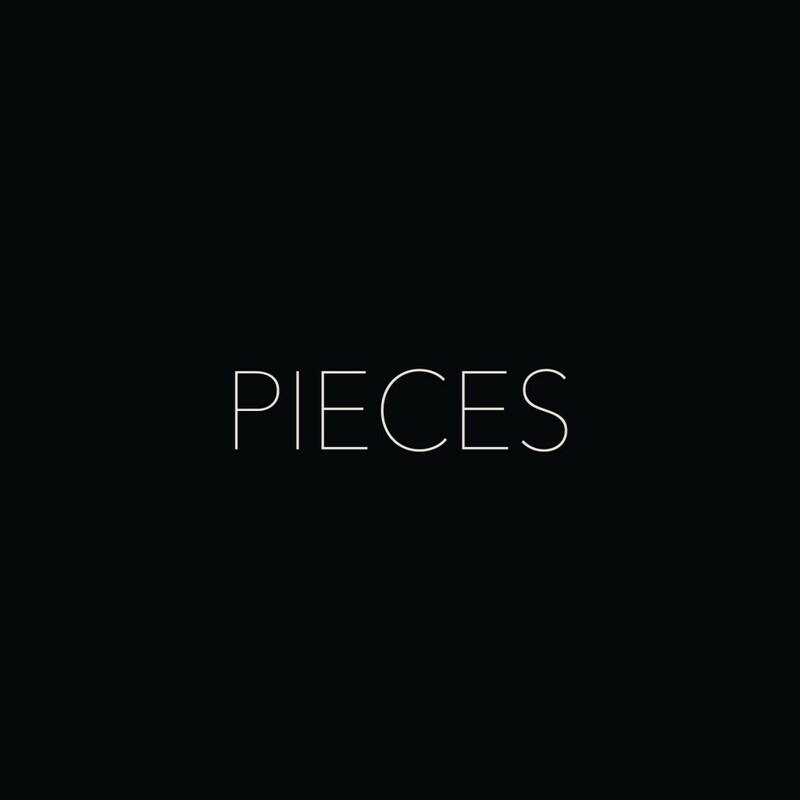 “Pieces V – Flowers” is the fifth track from the album Pieces – music for piano and strings (string quartet). Piano arranged by Andreas Hedberg & Ludvig Lundgren. Strings arranged by Nils-Petter Ankarblom.